By emulating the UK’s salt reduction program, Public Health England’s (PHE) “Sugar Reduction: Achieving the 20%” strategy is a step in the right direction to improve the health of UK consumers, according to GlobalData, a recognized leader in providing business information and analytics. 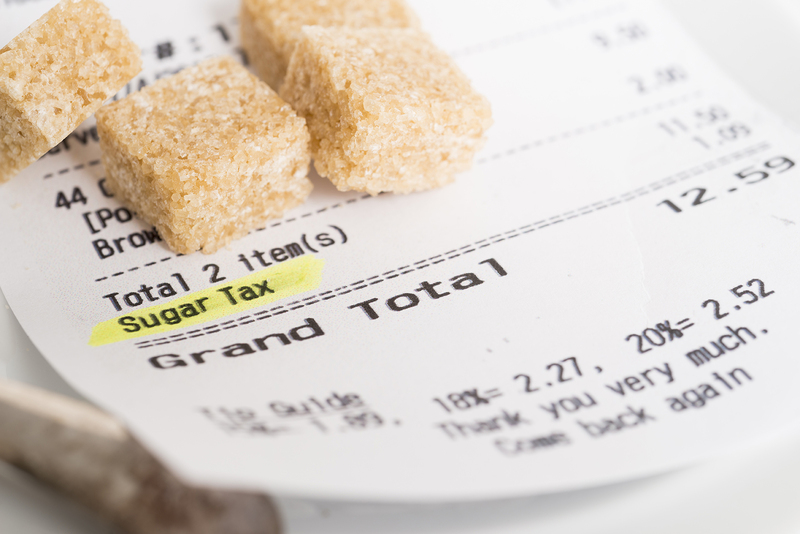 The company’s report indicates that campaigners need to embrace a holistic program to reduce sugar consumption in the UK, and that relying solely on taxation is not guaranteed to produce the desired results. In order to accomplish its sugar reduction goals, PHE will lead a programme of structured and closely monitored sugar reduction campaigns and also consider wider product reformulation, which will address calorific, salt and saturated fat content. PHE is calling for at least a 20% reduction in the amount of sugar in food products in 2020 compared to 2015 in order to combat childhood obesity. According to PHE, the most significant contributors to children’s sugar intakes are biscuits; breakfast cereals; cakes; chocolate confectionery; ice cream, lollies and sorbets; morning goods (pastries, buns and waffles); puddings (including pies and tarts); sweet confectionery; sweet spreads and sauces; and yogurt and fromage frais. According to GlobalData, retail sales of these categories are set to increase from almost £22 billion in 2016 to more than £25 billion by 2020. Linked to the sugar reduction plan is the introduction of a soft drinks industry levy, which is being developed by HM Treasury. From 2018, soft drinks with added sugar (excluding pure fruit juices and milk-based drinks) will be taxed based on their total sugar content. GlobalData’s findings revealed that 54% of UK respondents said that taxes would not change their purchasing decisions. Consumers in the 18-34 age group are most likely to be sensitive to taxation on such products, and therefore the most likely to reduce purchases on that basis. With obesity rates rising in the UK, 63% of British consumers now believe that sugar has a negative impact on their health. Plans that look beyond sector-specific taxes are likely to be effective in addressing this, as they target a holistic approach in consumer behaviour and manufacturing that will result in sustainable, long-term change. PHE’s comprehensive approach will help consumers shift to healthier options, and convince manufacturers to make products with smaller portions, or low-sugar or sugar-free alternatives. – Information based on GlobalData’s report: The Implications of Introducing a Sugar Tax in the UK and Beyond.